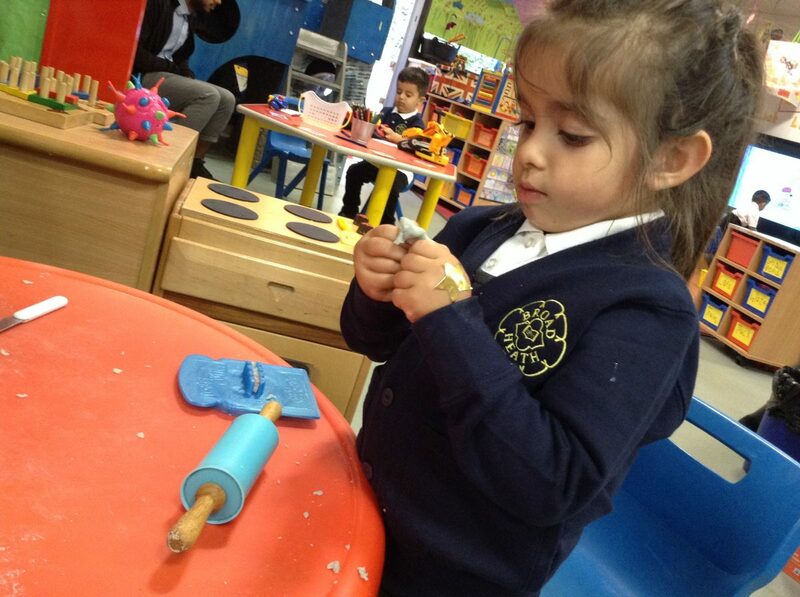 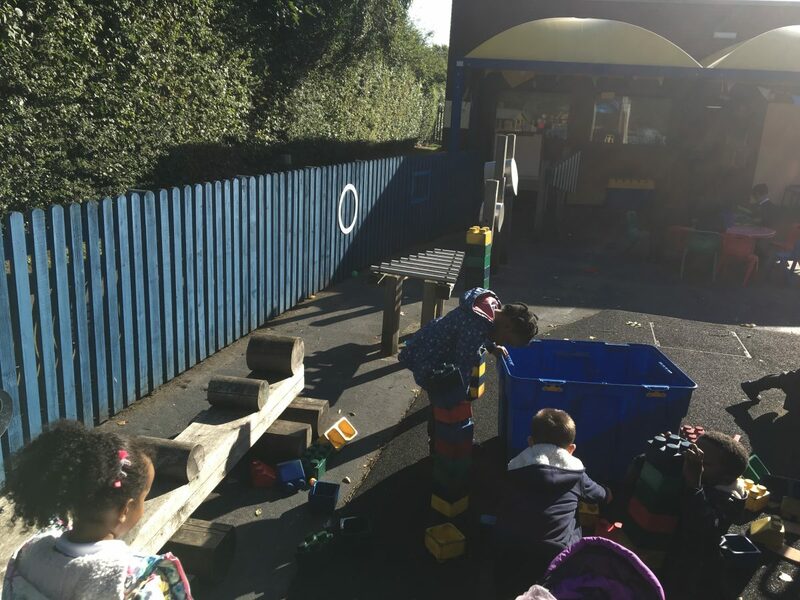 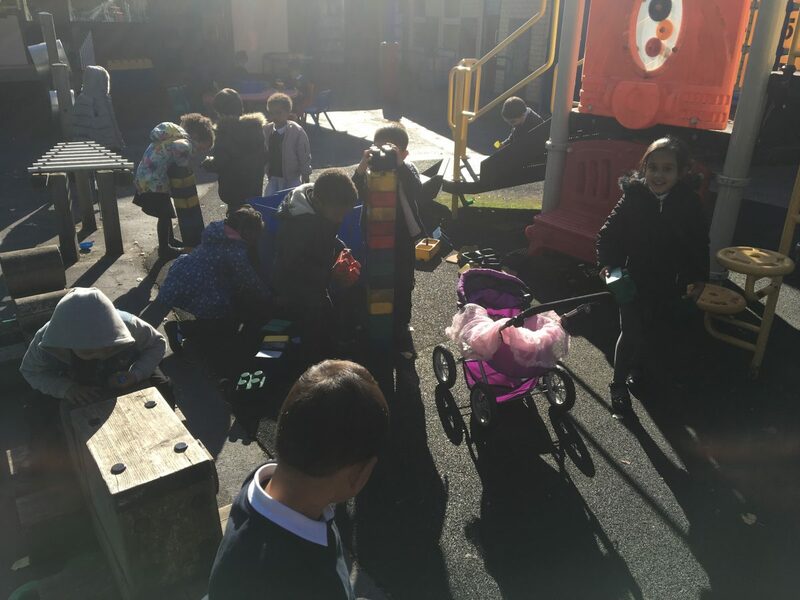 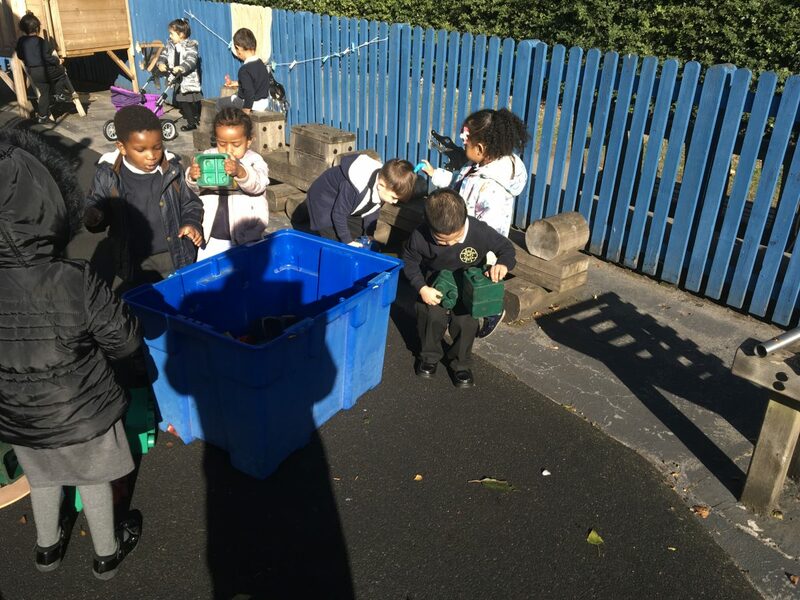 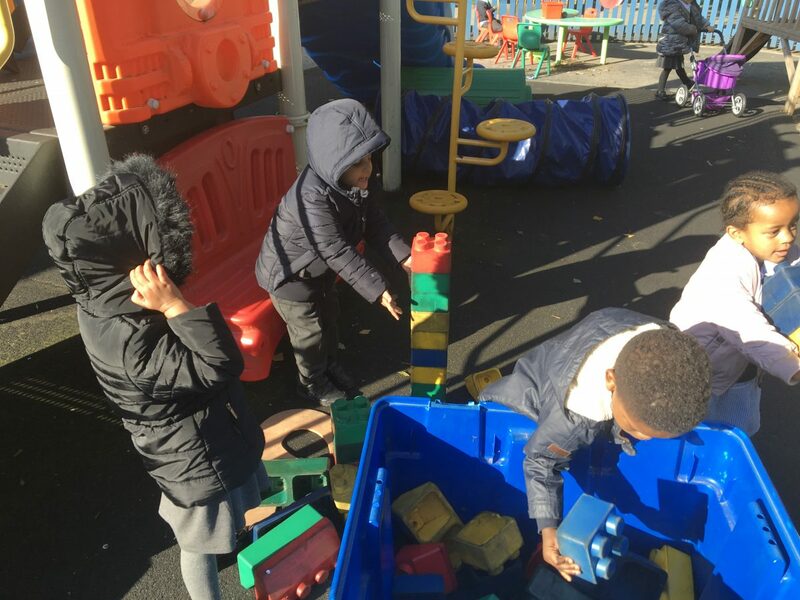 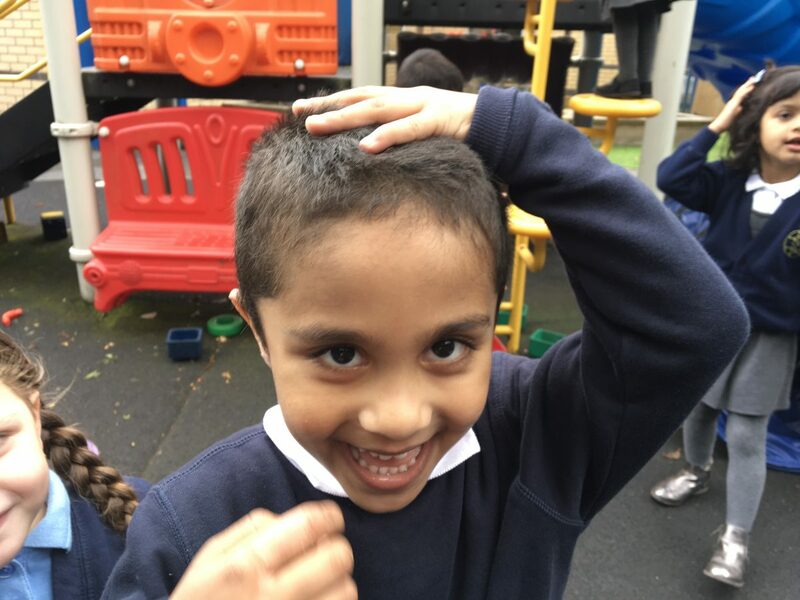 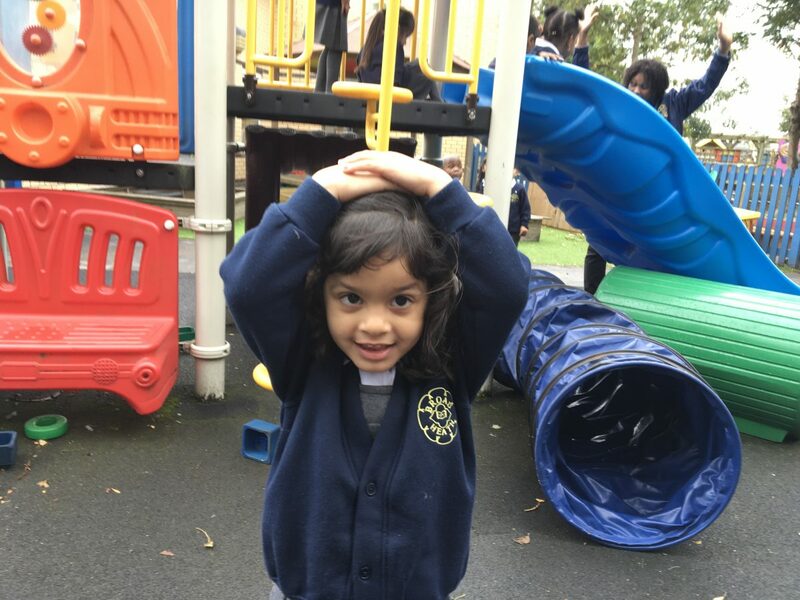 We have been making new friends in Nursery and learning to work and play together. 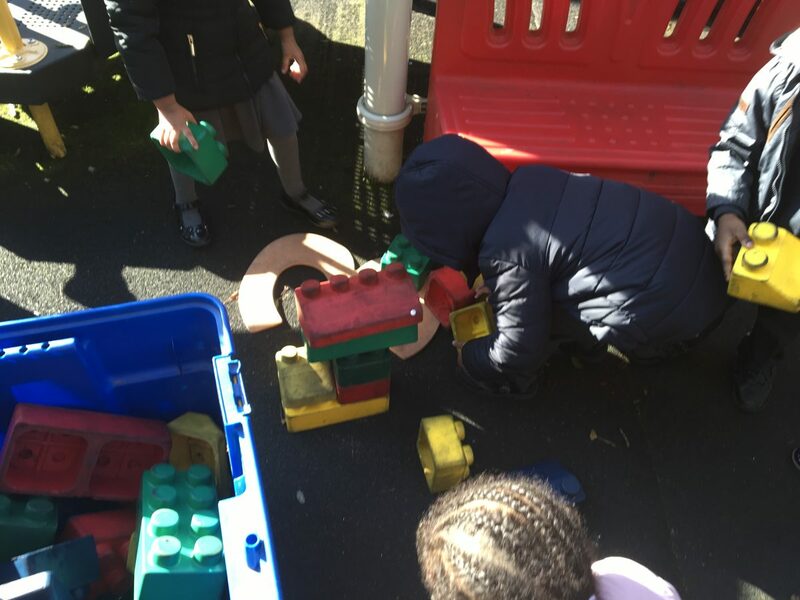 We have learnt the important British value of showing each other respect as we have been working together to build a tower for a princess. 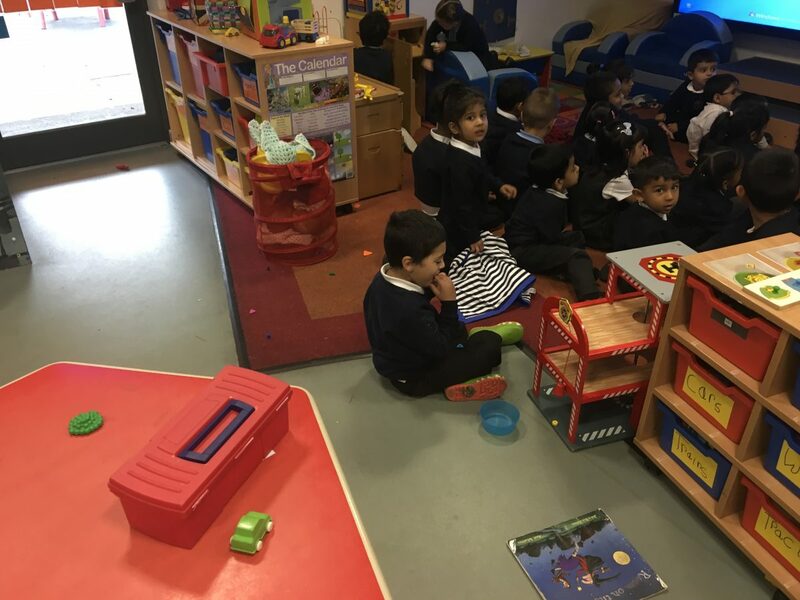 We have also been learning all about each other and about Nursery. 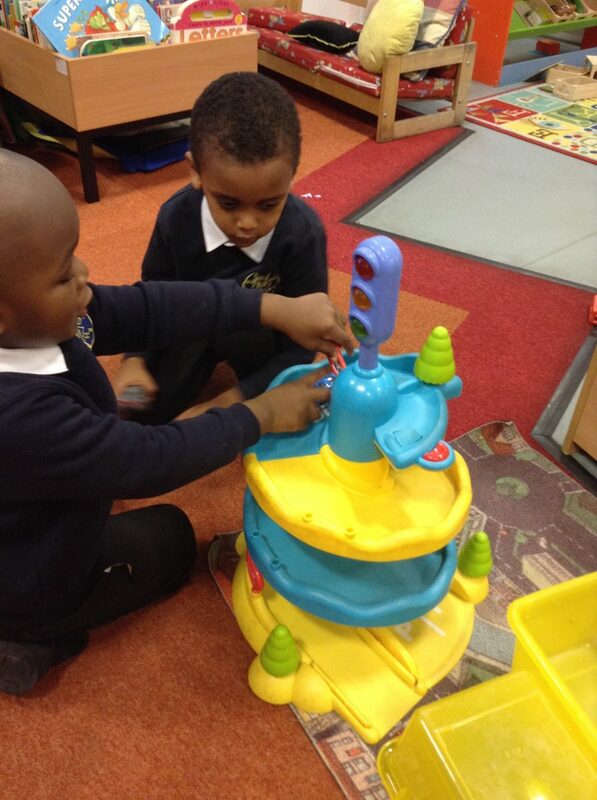 We have learnt were the resources go and how to use them safely.